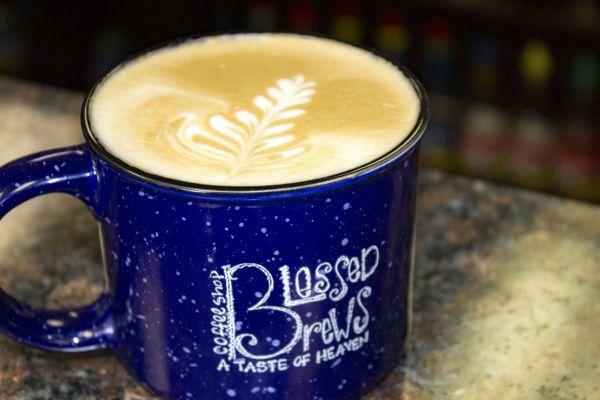 Visit the Blessed Brews Gourmet Coffee Shop for all your coffee needs. 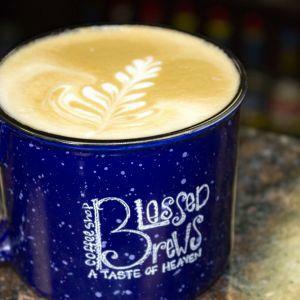 From frappes and smoothies to signature blends and baked goods, Blessed Brews has what you need to start your day off right! Open for breakfast and lunch. Stop by and try a slice of homemade pie, a muffin, or one of their famous sticky buns or panini's.